Live Large!! 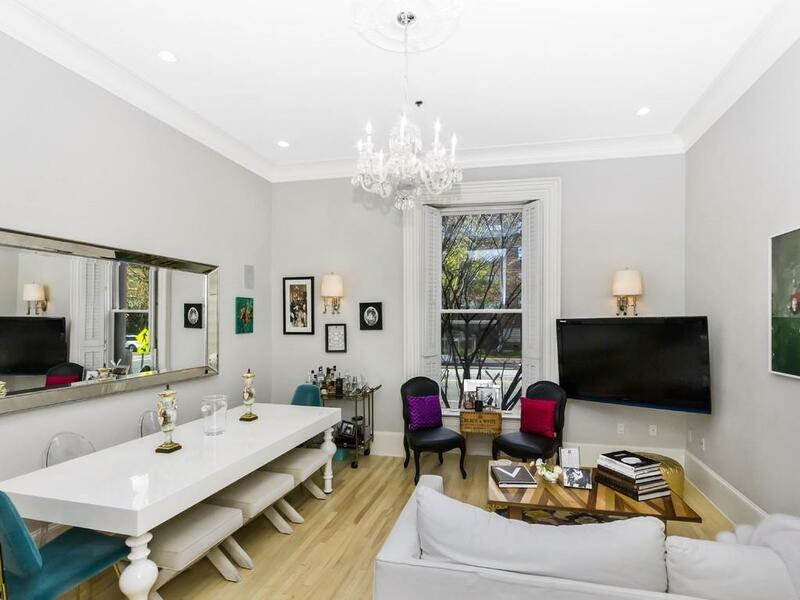 Beautifully maintained parlor duplex with impressive closet space at the South End's coveted Allen House! This sleek and completely renovated unit features original crown moldings, 12+ft ceilings, central A/C and integrated SONOS + Nest system. A sun-filled living room opens to an updated kitchen with shaker cabinets, granite counters, gas cooking, a wine fridge, and SubZero fridge. The master bedroom has a wall of customized closets, a built-in desk, and an additional full walk-in closet, while the master bath boasts a beautiful walk in shower with floor to ceilings subway tile and mosaic tile inlay accents. The common roof deck is an entertainer's dream, with spectacular skyline views and room to host. 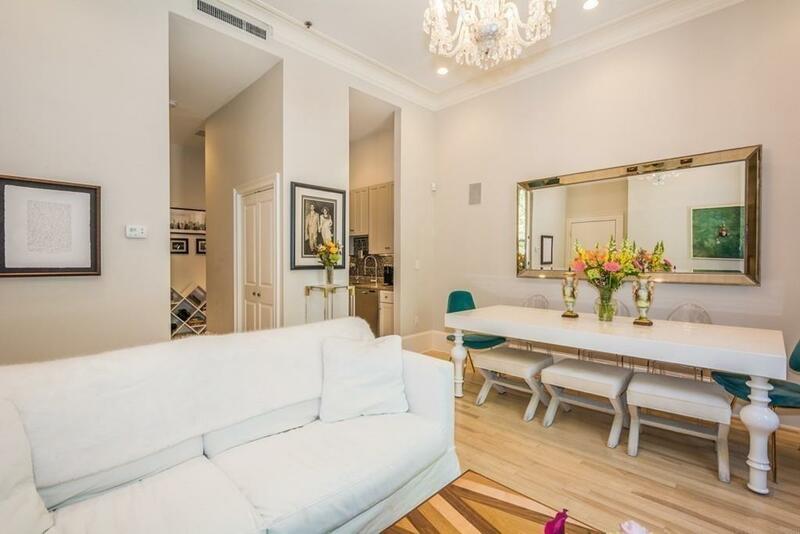 This home is in a professionally managed, boutique building. 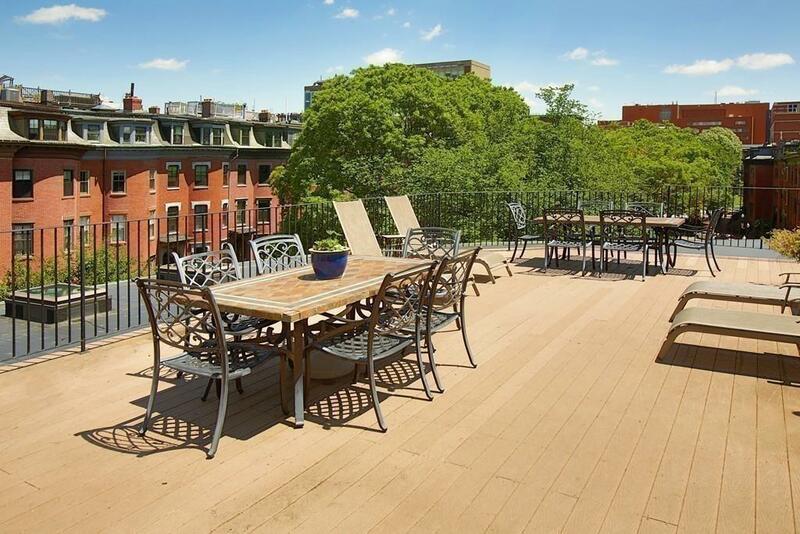 Located near Worcester Square, the park's fountain and gardens offer a sensational backdrop to this city home. Plans available to easily convert this home into a '1-PLUS-OFFICE' floor plan. Listing courtesy of Paul Whaley / Charlie Ring Team of Coldwell Banker Residential Brokerage - Boston - Back Bay. Disclosures Seller is Offering 1 Year Of Prepaid Rental Garage Or Outdoor Parking. 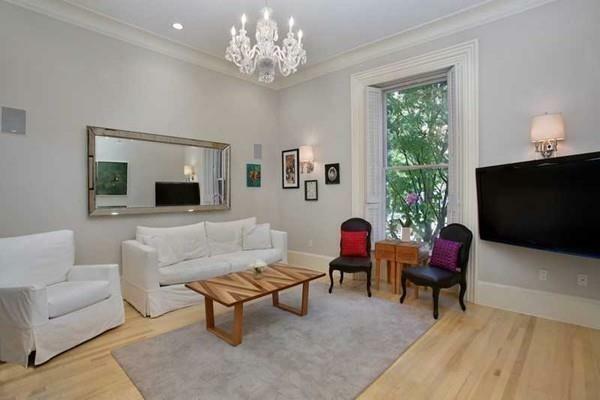 Listing provided courtesy of Paul Whaley / Charlie Ring Team of Coldwell Banker Residential Brokerage - Boston - Back Bay.